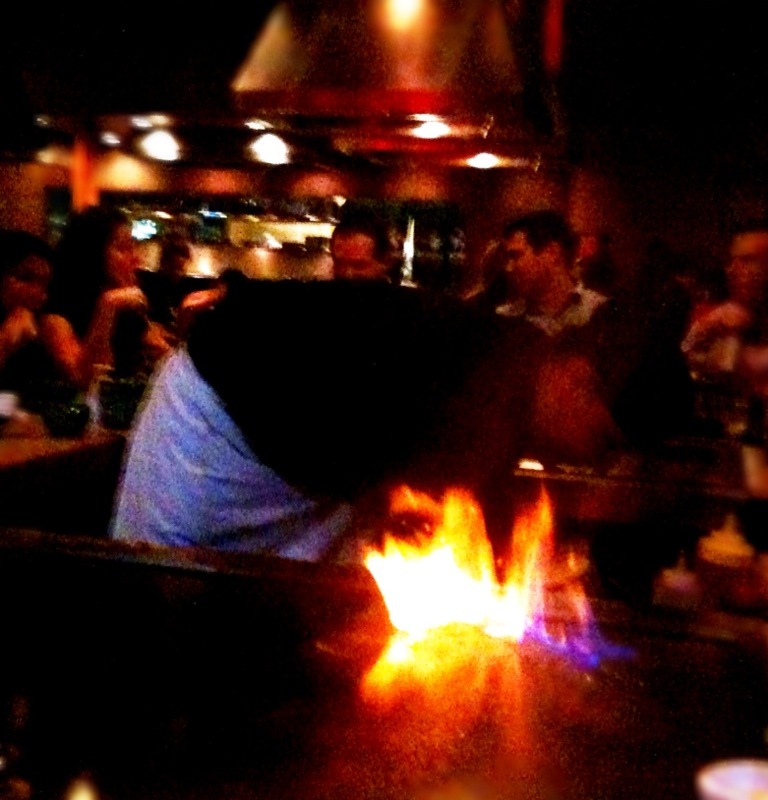 The husband decided to take our girl and I to Tokyohana for some hibachi action, though the food was very flavorful, our chef was a in training, so we were a little dissapointed there was no food flipping and onion volcano. What made up for it was the house magician, he was thoroughly entertaining, the closing act was to pull a guest’s marked dollar bill from a fresh lemon (he slowly sliced the lemon open in front of us, trust me, all of us were starring at his hands carefully), that was AMAZING! Thought other than the weeknite recipes, I would share some of our weekend food adventures on this blog also. Enjoy!